Fundo San Jose Lodge is a natural paradise ideal for those looking forward to enjoy the beauty of the exotic peruvian rainforest. The impressive facilities make the guest feel part of nature and be part of the magic of the peruvian's central Jungle (Selva Central peruana). Fundo San Jose offers stunning landscapes. Waking up hearing the songs of the great variety of birds, is an unforgettable experience that leads you to explore the diversity of the flora and fauna of the region. 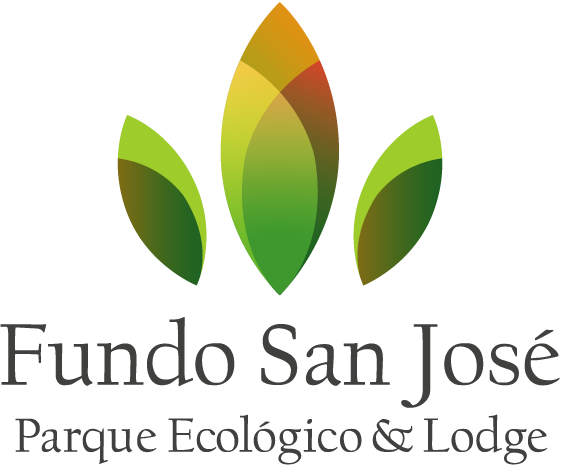 Fundo San Jose is located in La Merced, Chanchamayo, at the the heart of a private ecological nature reserve of 43 hectares. It is one of the most privileged landscapes of Peru, about 300 km from Lima. The drive from the capital offers exciting and beautiful views of the mountains and the jungle. For over 6 years, the Fundo has been one of the pioneers of sustainable tourism in the Central Jungle. Fundo San José has been working in the rescue and conservation of cultural expressions of the Ashaninkas communities, encouraging their participation in tourism supply chains.